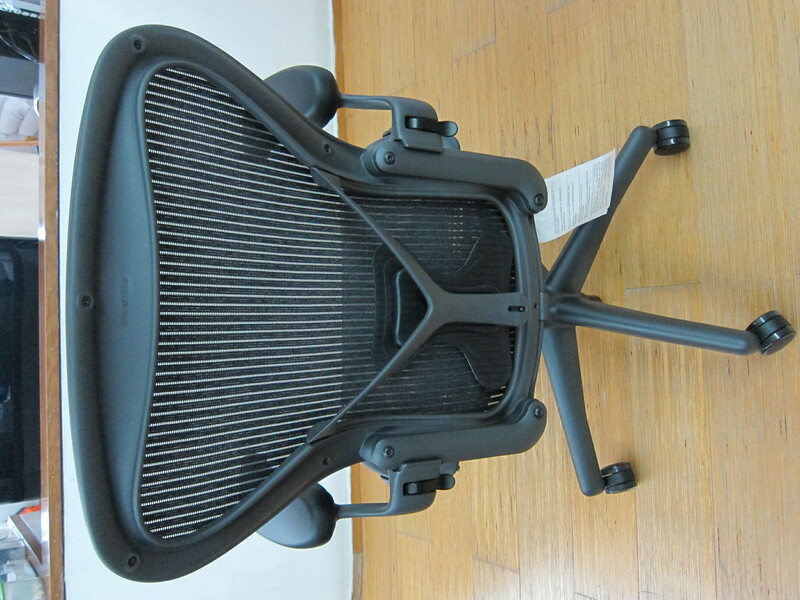 My brother ordered for me the Herman Miller Aeron Chair from Unwanted Imports. 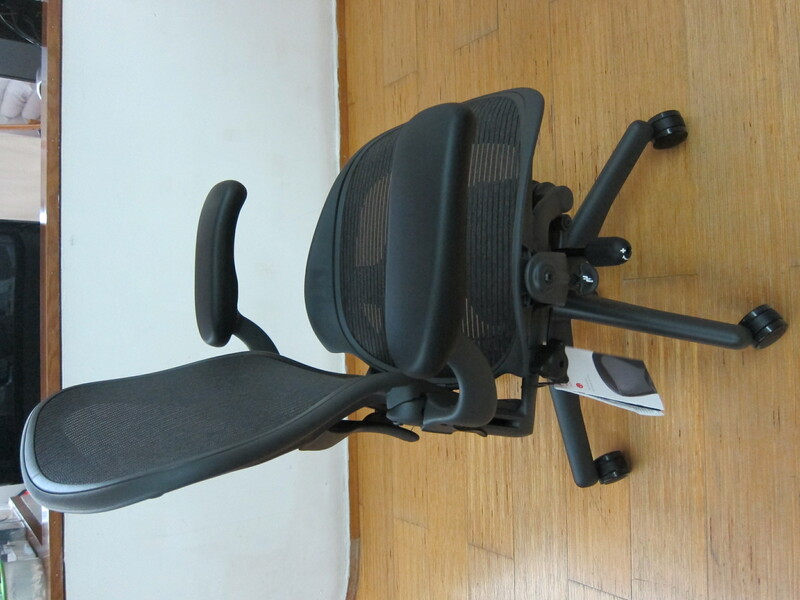 Unwanted Imports has been conducting mass orders for Herman Miller chairs in Hardware Zone forums since 2011. 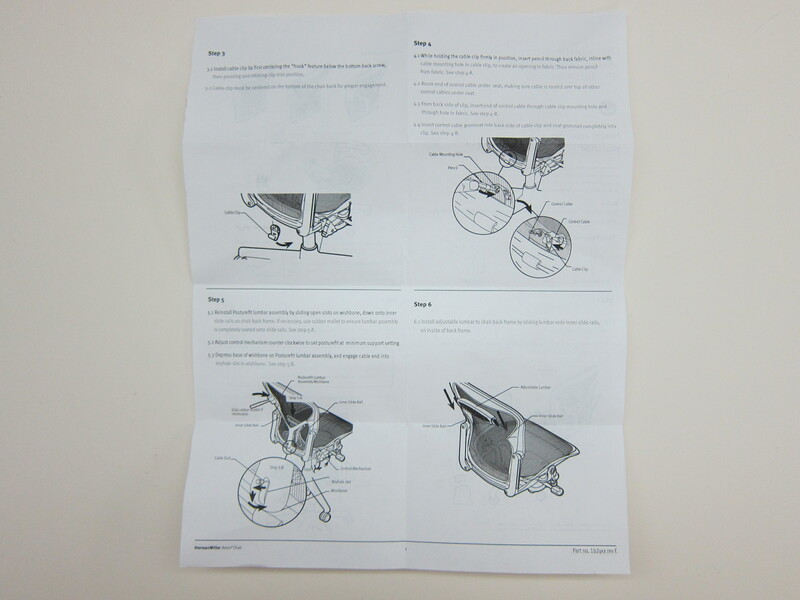 There are so many configurations and sizes to the Herman Miller Aeron Chair that makes it super confusing. I am glad my brother took care of it and I can just +1 to his order. 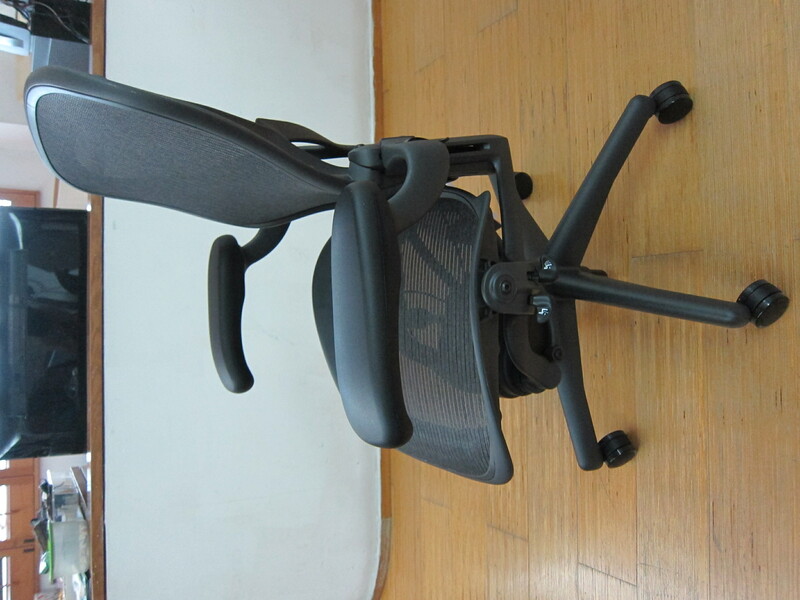 The base model of the chair is: Herman Millar Aeron Chair Fully Loaded with Grapphite Legs, Size B and it cost S$1,415. 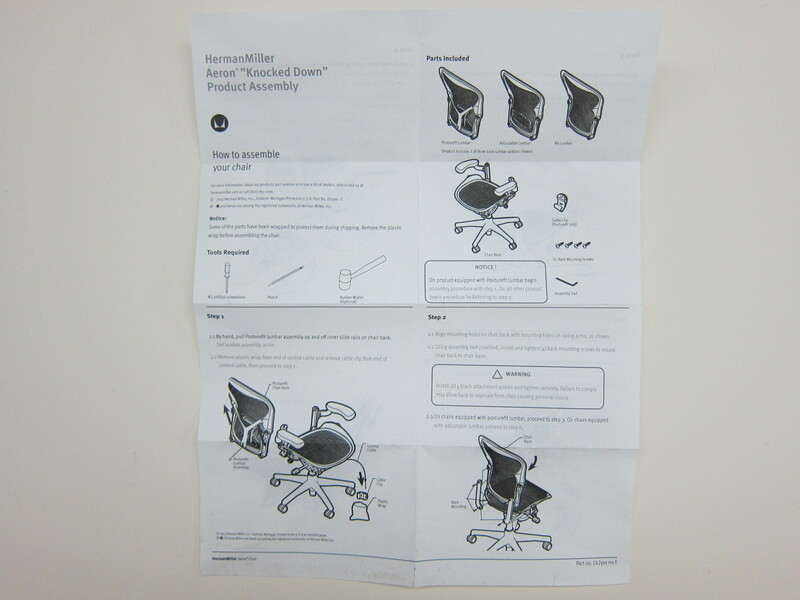 Based on majority Asians height and weight, a size B chair will be just right. 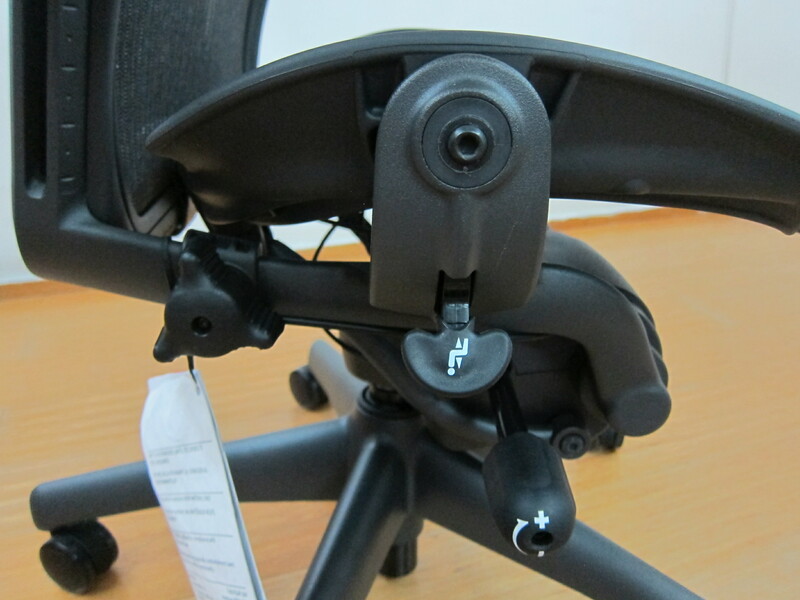 My brother added on Posturefit for S$100 and hard castor wheels for S$45 to the chair. 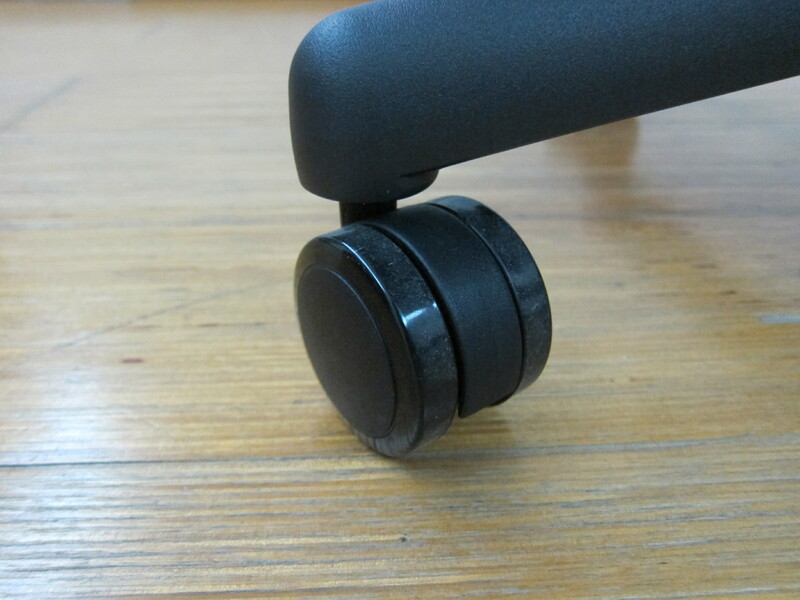 The hard castor wheels add-on is really worth it, I can feel the difference when moving around on the chair. 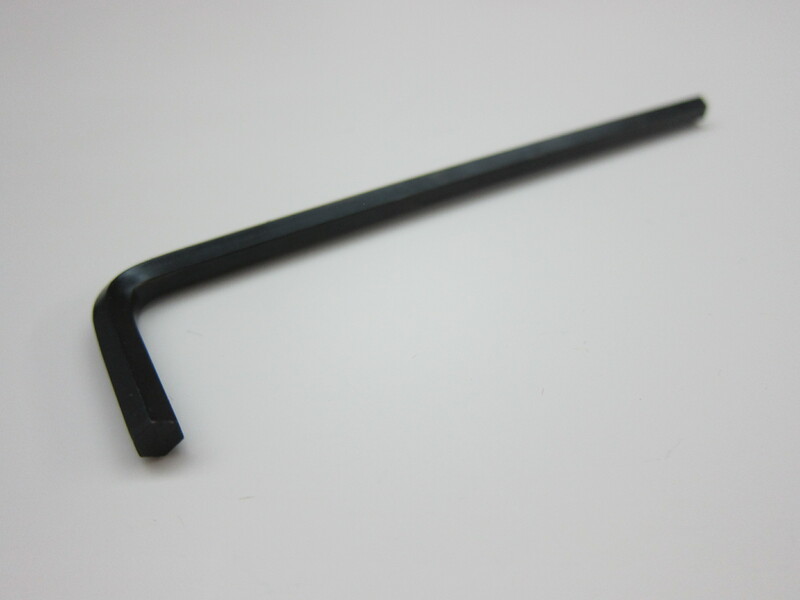 There are also additional charges such as S$10 for assembly and S$30 for delivery. 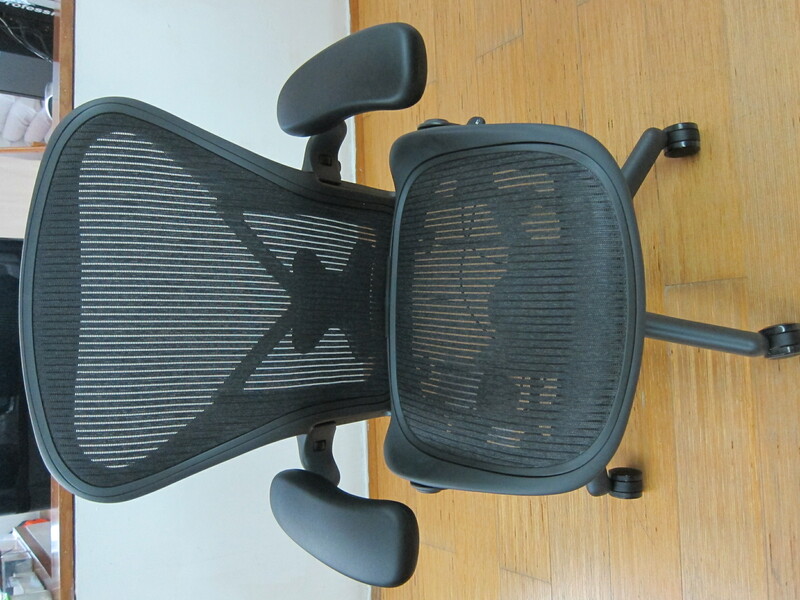 In total, the chair cost S$1,600. Personally, I find the chair is worth the expensive price tag because like bed, you will be spending a lot of time on it and it only makes sense if you invest in a better chair for the sake of your body. 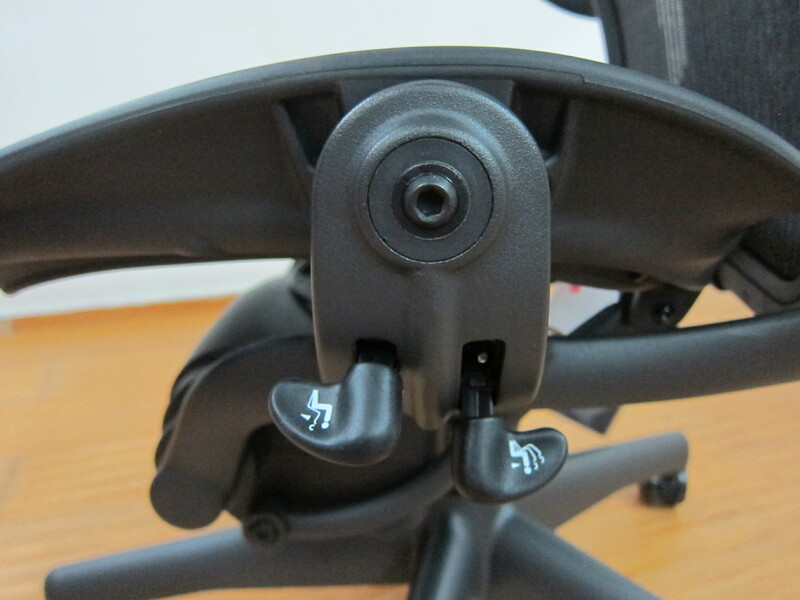 It is very comfortable if you know how to adjust the chair properly because you can basically adjust almost all aspects of the chair. 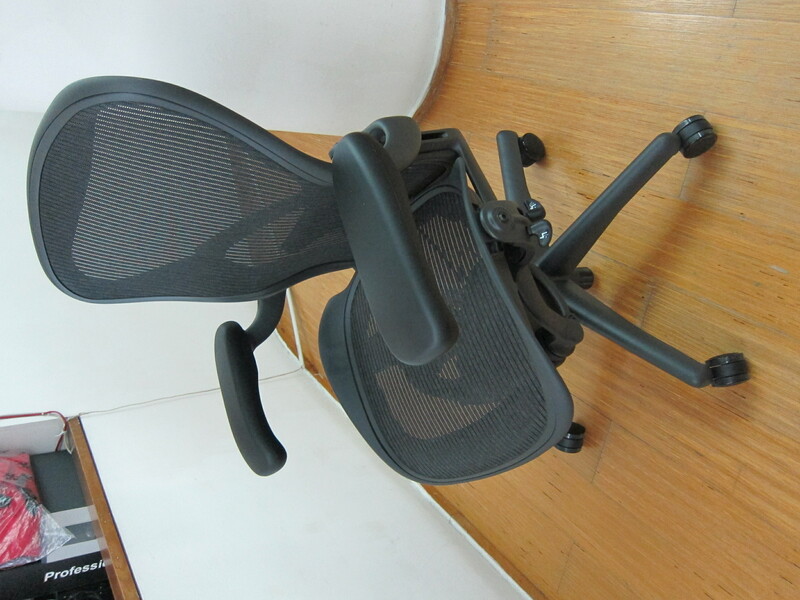 I also found the chair to be cooling because of it’s breathable, woven suspension membrane. 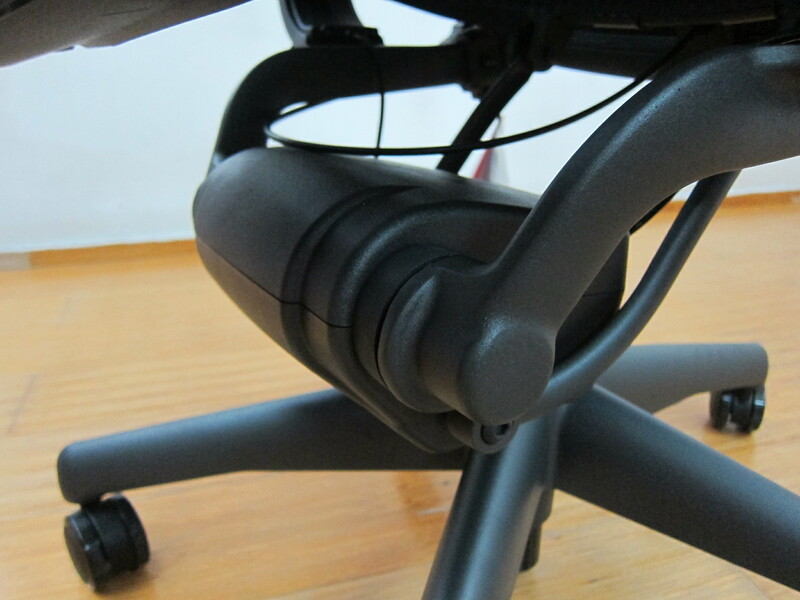 The downside to getting Herman Miller’s chair is that you will not be able to go back to any other chairs once you gotten used to it. This page is generated on 22nd April 2019, 02:05:50 (UTC) in 0.138s with 19 queries using 2.0 MiB of memory.